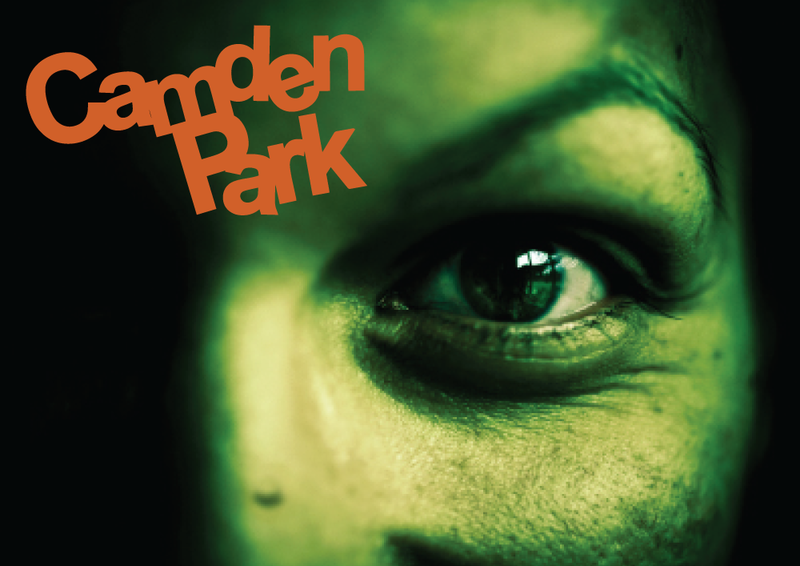 Darkness descends over Camden Park this October as the park is transformed into a fog-filled stomping ground for ghosts, ghouls, and goblins. 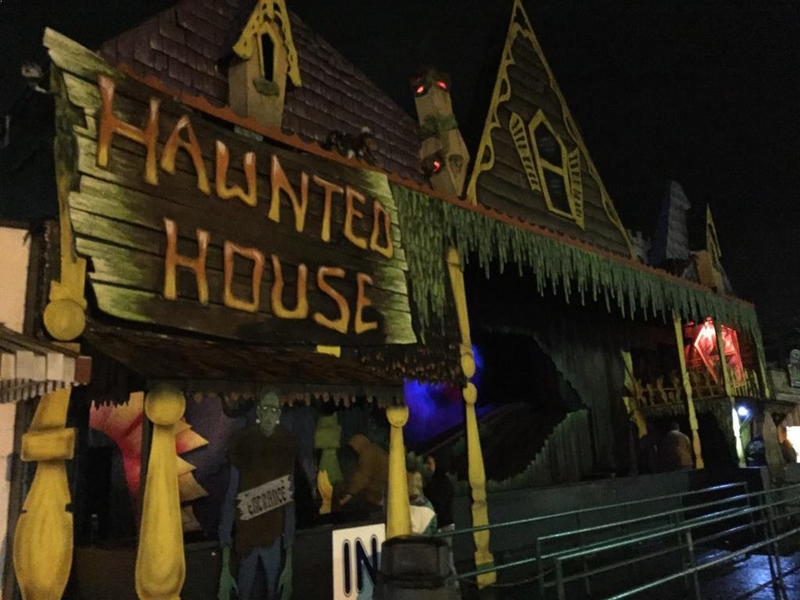 Spend any Friday or Saturday evening in October with us to experience over 20 rides and attractions including our Haunted House, Camden Park Memorial and Coulrophobia Walk-Thrus and the legendary Haunted Train Ride! For more information call 304-429-4321; toll free, 866-8CAMDEN; or visit Camden Park’s Website.